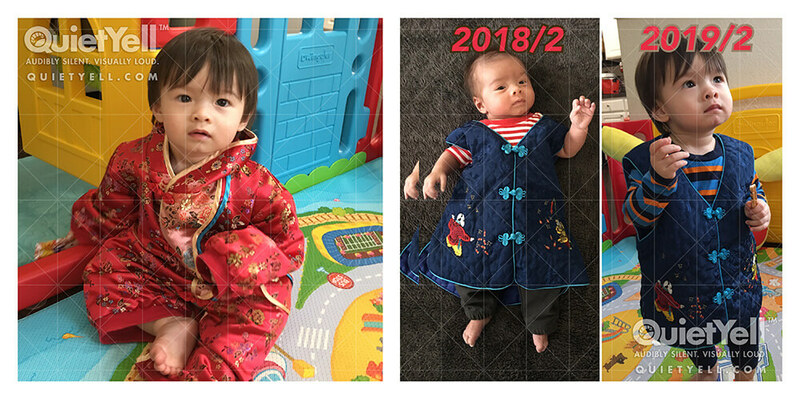 My son is ready for his second Chinese New Year! What a difference a year makes! Happy CNY2019!! !